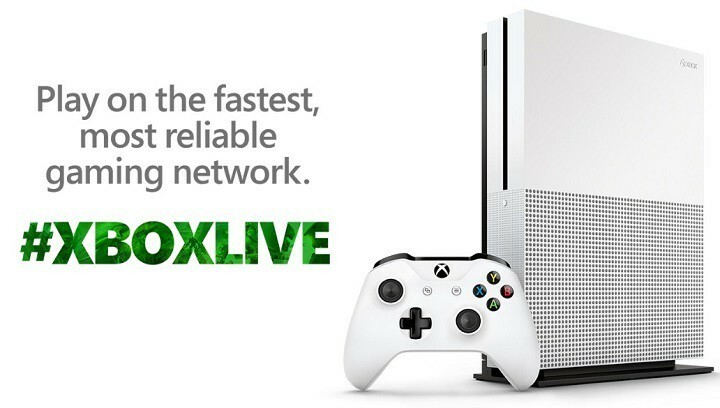 Xbox Live is a dream come true for many gamers, as this platform now unites players across Xbox One and Windows 10. You can now join massive community of players, connected by their shared passion for the same game. 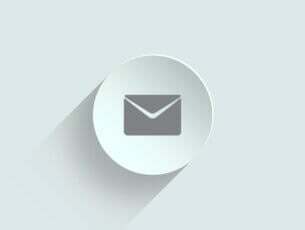 You can also take short breaks and see what your friends are playing, start chatting with them or check the most popular game lists. And most importantly, thanks to Xbox Live you can take your favorite games with you, everywhere you go. If you just finished your first Xbox Live game and you don’t know which title to choose next, check out the games listed below. 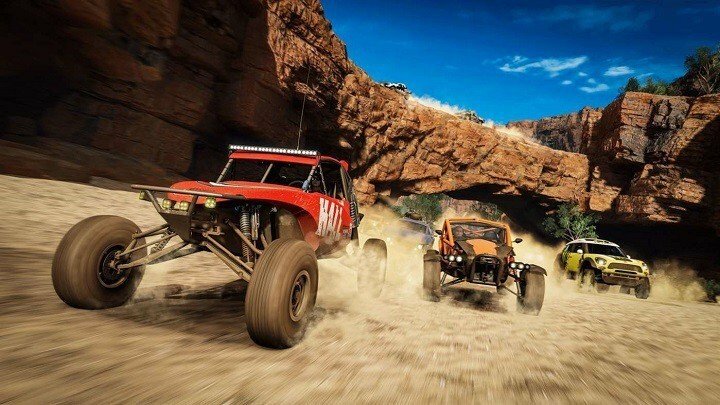 Forza Horizon 3 was launched on September 27 and is already one of the most popular Xbox Live games. FH3 was plagued by numerous issues on both platforms, but one week after its launch, Playground Studios managed to push a patch and fixed all the bugs, allowing you to enjoy a seamless gaming experience. Even if you’re not a racing game fan, Forza Horizon 3 will make you simply fall in love with it. Impressive, unique cars are waiting for you, breathtaking scenery will make you forget you’re actually playing a game, and the adrenaline-fueled races will hook you for hours in front of the screen. Forza Horizon 3 lets you be the boss, as you’re in charge of the Horizon Festival. You can fully customize all the elements in the game: select your own driver character, customize your cars, create vanity license plates and choose your own horn sound. Drive to the music you love, or create a custom station using your own music collection. You’re in total control. If you’re curios to learn more about this game, you can try the demo version of the game or buy FH3 for $59.99 from the Windows Store. If you like futuristic, Sci-Fi games, then you should look no further and download ReCore now. We love the graphics of this game and the overall game design. 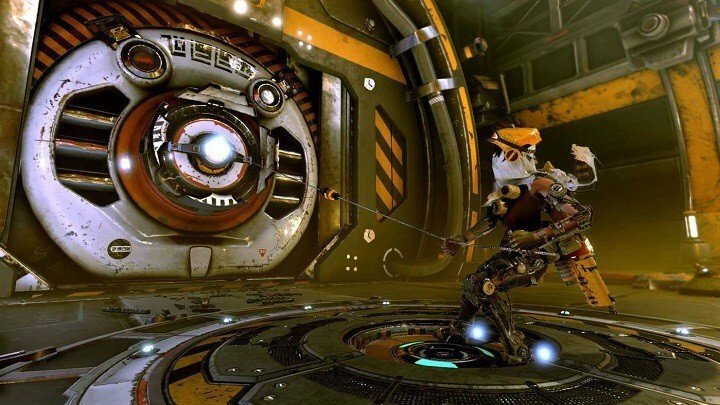 And we also love the ideas behind this game because ReCore is not just another post-apocalyptic survival game. You’ll play as Joule Adams, one of the last remaining humans on the planet. You’ll explore dangerous territories, in a region known as the Shifting Sands, where massive sandstorms come and go. If you want to stay safe, you must learn and be willing to trust your robot companions, each with unique abilities and powers. You also need to trust yourself as you lead this band of robot heroes, and learn to tell foes from friends. If you like challenging puzzles and roaming in Sci-Fi environments, then this is the right game for you. You can purchase ReCore for $39.99 from the Windows Store. Halo 5: Guardians was released in October 2015 and is one of the most popular games on both Xbox One and Windows 10. Halo 5: Guardians is a complex gaming experience that pans three worlds, putting to test your cooperation skills and loyalty. 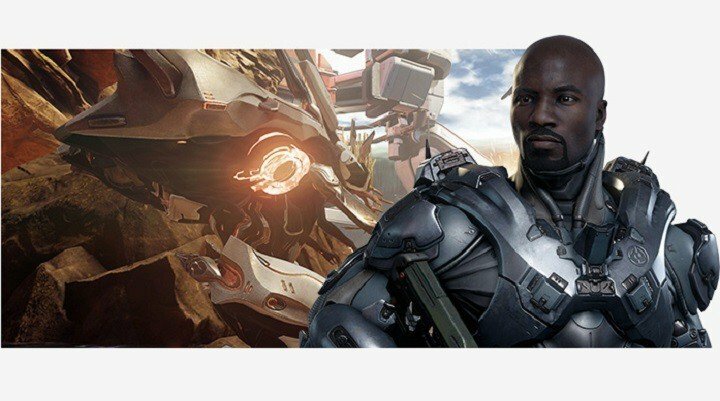 As a mysterious and unstoppable force threatens the galaxy, and the Master Chief is missing, the situation couldn’t have been any worse. Now is the best time to find out who your real friends are. You’ll need to stay alert all the time if you want to stay alive. The Warzone mode brings nonstop action in a massive-scale multiplayer environment that features 24-player battles (12-vs-12) with both friendly and enemy AI dropping in to cause more mayhem. Purchase Halo 5: Guardians for $59.99 from the Windows Store and quench your thirst for alien blood. Do you miss all those Lego pieces you used to play with when you were a kid? Now you can build with your imagination. Minecraft is the best-selling game on Xbox 360, now available on Xbox One and Windows 10. In Minecraft, you create and explore your very own world, your imagination is the limit. However, do keep an eye on the time and build yourself a shelter by nightfall to keep yourself safe from monsters. You can play on your own, or with up to 4 players split screen, or 8 players online. The two words that best describe this game are “build and survive”. 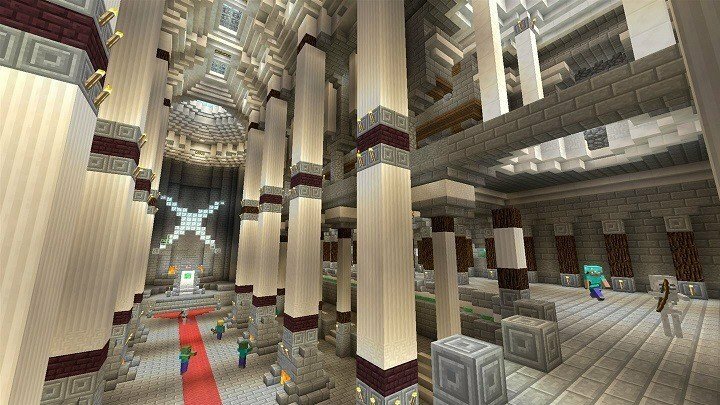 Minecraft constantly challenges your mind’s creativity and we guarantee you’ll never get bored playing this game. You can purchase Minecraft for $19.99 from the Windows Store. Have you ever played a game that allowed you to genetically modify your character? BioShock allows you to turn your body into a deadly weapon and wipe out all your enemies. The game’s tactics will impress you, and the arsenal you have at your disposal will help you to kill you enemies quickly. 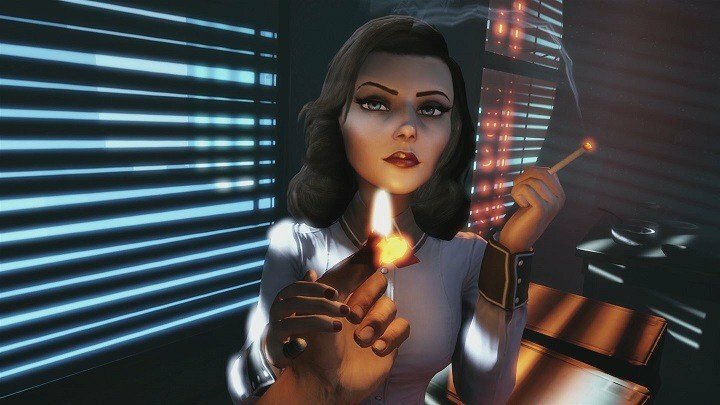 BioShock was beautifully remastered for Xbox Live and is as good as it has been for the past 10 years. The game is literally a piece of art, and the fact that it stood the test of time guarantees you’ll have a blast endowing your character with super-human qualities such as telekinesis and pyrokinesis. Just buy the BioShock Collection for $59.99 from the Windows Store and you’ll thank us later. Time travelling is still an unfulfilled dream of mankind. Most likely, we won’t live long enough to see this huge scientific achievement happen. 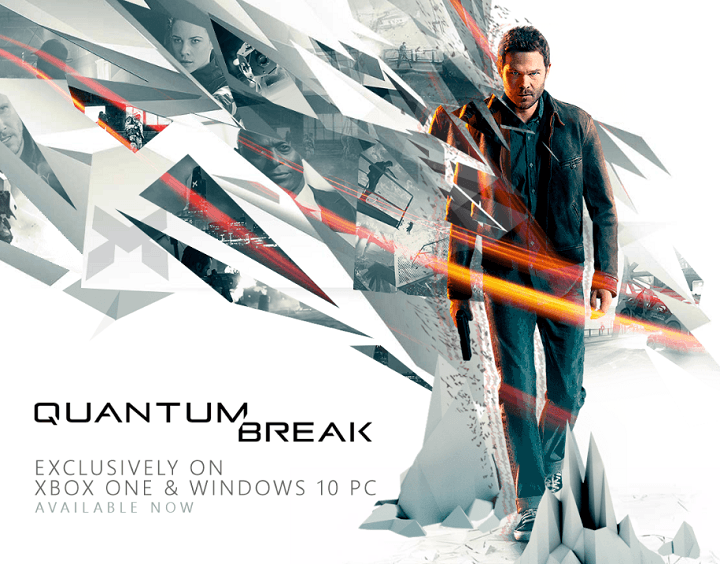 But if you dive into Quantum Break, you can experience travelling back and forth in time. When time breaks, catastrophe becomes your playground. As hero Jack Joyce, you’ll fight your way through epic disasters that stutter back and forth in time. But if you really want to survive in this unstable world, and halt the end of time itself, you need to master your new time powers. Quantum Break’s cinematic action is impressive, you’ll want to replay certain actions in this time-fractured world. You can freeze time to gain the upper hand and warp past enemies. Always prepare for the worst because with time itself in your arsenal, combat is never predictable. Good games always incorporate the element of emotion into the story line and Ori and the Blind Forest is one of the best Xbox Live games you can play. After a powerful storm that sets a series of devastating events in motion,the forest of Nibel is dying. The life of the whole ecosystem depends on an unlikely hero who must find courage and confront a dark nemesis to save his home. 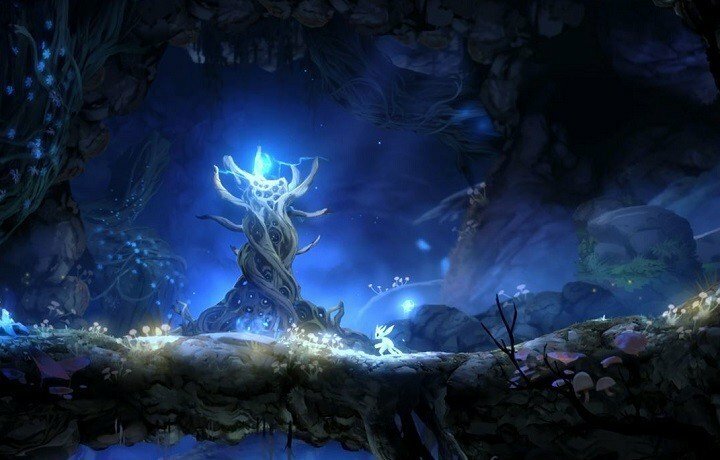 As a player, you control Ori, a white guardian spirit as he combats enemies or obstacles, jumps from platforms and solves puzzles trying to save the forest. Ori and the Blind Forest is an impressive game not only through the story it tells, but also through its visually stunning environment, featuring hand-painted artwork, meticulously animated character performance, and a fully orchestrated score. Ori and the Blind Forest explores an emotional story we can all relate to: it’s about courage, love, sacrifice, and the hope that exists in us all. Gears of War 4 was recently launched, and players are already crazy about this game. 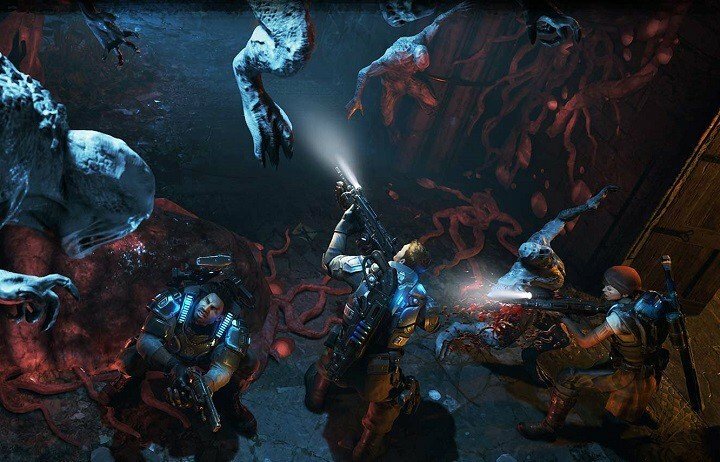 This is one of the most popular game franchises, and even if you’ve never played Gears of War before, you’ll quickly fall in love with this game. After narrowly escaping an attack on their village, JD Fenix and his two best friends and brothers-in-arms, Kait and Del must now discover the source of the new monster attacks and eliminate it as soon as possible in order to save their loved ones. 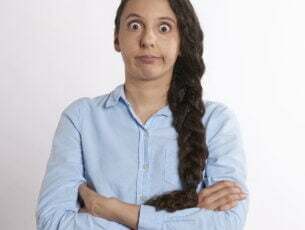 You have various brutal weapons at your disposal, and you need to stay alert all the time because you never know when and where the next attack is going to come from. Learn to trust your friends and be prepared to face enormous hordes of ugly and evil creatures at any time. Never Fight Alone: enroll in a two-player co-op campaign with friends. You can select either Kait or Del. Horde is Back: team up with four others and battle wave after wave of increasingly difficult enemies. Brutal New Weapons: use this incredible arsenal of new weapons that includes the Buzzkill and Dropshot to rain destruction from all angles. Explosive Versus Multiplayer: compete online in new and favorite game types, all at 60FPS on dedicated servers. You can purchase Gears of War 4 for $59.99 from the Windows Store. 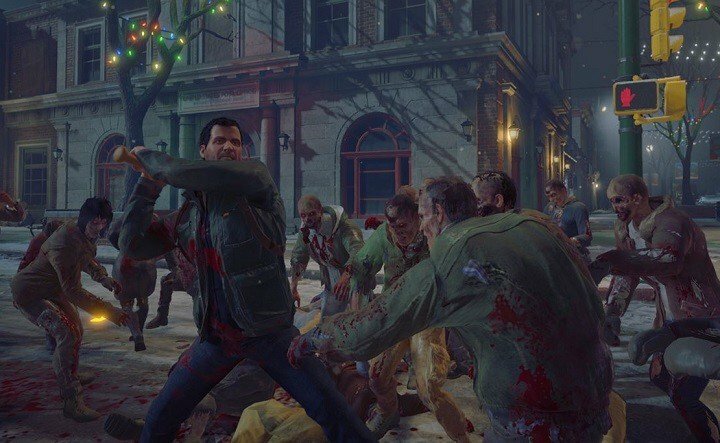 Dead Rising 4 is the perfect winter Holidays present for your gamer friends. Frank West returns in an all-new chapter of one of the most popular zombie game franchises of all time, driver by an even greater hunger for zombie killing. Use the huge array of weapons and vehicles you have at you disposal and fight against hordes of zombies. Customize your character and his weapons and fight to survive in this merciless world. Explore a vast, open world sandbox filled with dangerous new zombies and a million ways to kill them as you seek to uncover the truth behind the outbreak – or at least die trying. Also, unlike previous versions of the game, Dead Rising 4 will not feature a timer system. Dead Rising 4 is available this holiday on Xbox One and Windows 10. You can already pre-order the Dead Rising 4 Bundle for $59.99 from the Windows Store. 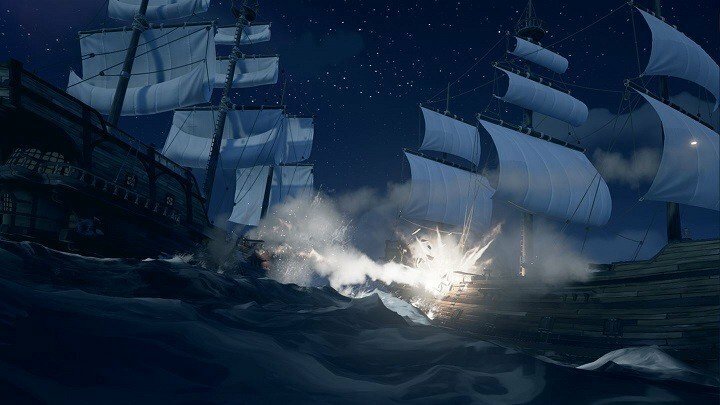 Sea of Thieves is another impressive Xbox Live game expected to launch in 2017. Although not much information is available about this game, the gameplay images revealed so far confirm this game deserves a place on our list. This game is the right choice for you if you’re a fan of the Pirates of the Caribbean series. With Sea of Thieves you can be the pirate you want to be and write your own legend on the high seas. This epic multi-player experience in a treacherous shared world will hook you for hours in from of your screen, as you fight to carve out your legend. The game supports up to 99 players in the Multiplayer Co-op Online mode. Halo Wars 2 is scheduled for release on February 21, 2017 and will take you straight into the middle of the fiercest intergalactic battles against a new enemy threatening mankind. The action is going to be fast, nasty, merciless and definitely not for the faint-hearted. You’ll have the chance to lead armies of Spartans and other Halo fighting forces in a brutal war against a terrifying new enemy on the biggest Halo battlefield ever. The bird’s-eye view of the battlefield allows you to see everything that’s going on there. There are two playable factions available in the game: mankind’s main military arm, the United Nations Space Command (UNSC), and a new alien faction known as the Banished. The campaign mode is composed of thirteen missions, and will support cooperative gameplay. 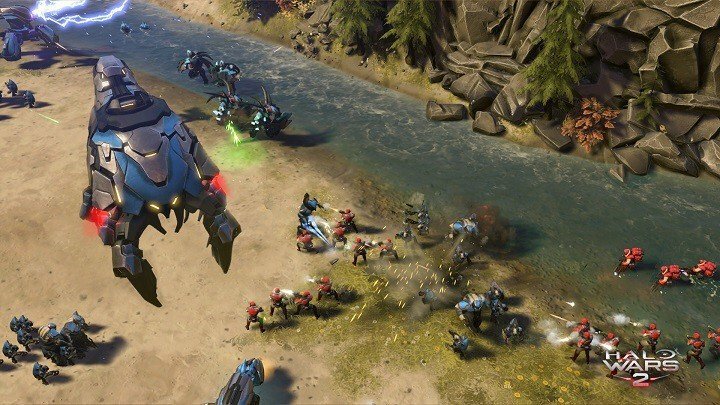 You can already pre-order Halo Wars 2 for $59.99 from the Windows Store. Yes, we love fantasy games and we couldn’t end this list without nominating Scalebound as one of the best Xbox Live games out there. Scalebound bestows a very important mission upon you, as you join forces with Thuban, the last dragon, and begin an unforgettable adventure, fighting to save the spellbinding realm of Draconis. You play as Drew, and your dragon-friend Thuban will assist you throughout the game. You and Thuban are bonded together, and his death will cause Drew to die as well and vice versa. There are three types of dragons available, and each offer different capabilities. Of course, you can blend these capabilities into a single dragon, by customizing options and the dragon’s abilities, appearances and armor. You can already pre-order Scalebound for $59.99 from the Windows Store. For the time being, no information is available concerning the game’s exact release date, but rumors suggest it should be released next year. 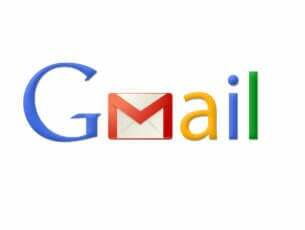 We’ll end our list here. The games listed in this article are the best Xbox Live titles in terms of features, graphics, storyline, multiplayer support, customization options and more. You won’t regret buying any of them.